Leading the way for health and safety professionals. Businesses operating in New Zealand are increasingly aware of the need to engage with accredited Health and Safety Professionals. New Zealand Institute of Safety Management bridges the gap between these businesses and Qualified Health and Safety Practitioners. Acknowledge your academic background and work based experience. 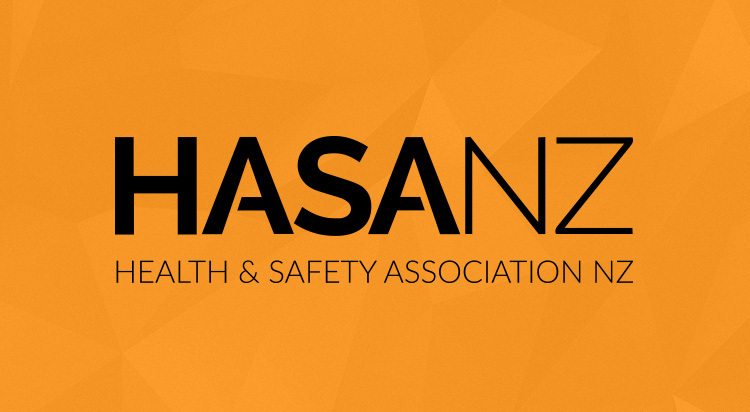 Apply for consideration to list on HASANZ once you have reached NZISM Graduate grading. NZISM is your tool for continual improvement. Our members range from students to highly experienced professionals with a rich background in Health and Safety Management. Reduce further safety hazards and have your workplace Health and Safety managed by a qualified professional.